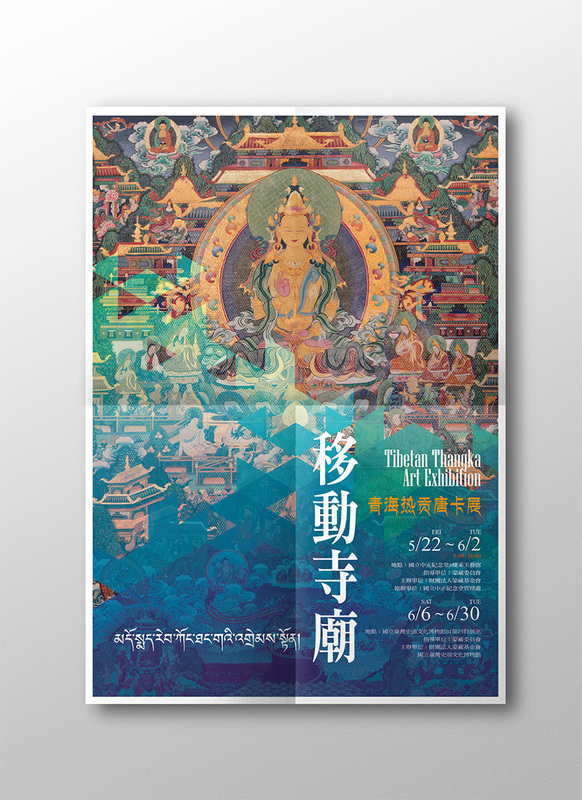 Action temple-Tibetan Thangka Art Exhibition Graphic | Petrichor design & interior deco. Petrichor design & interior deco. © 2016. Designed by Petrichor design & interior deco.